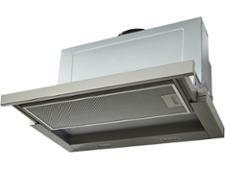 Ikea Mattradition cooker hood review - Which? 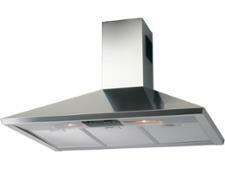 The Ikea Mattradition is a simple 60cm-wide stainless steel chimney cooker hood. It has a pleasing sleek look and interesting retro controls. 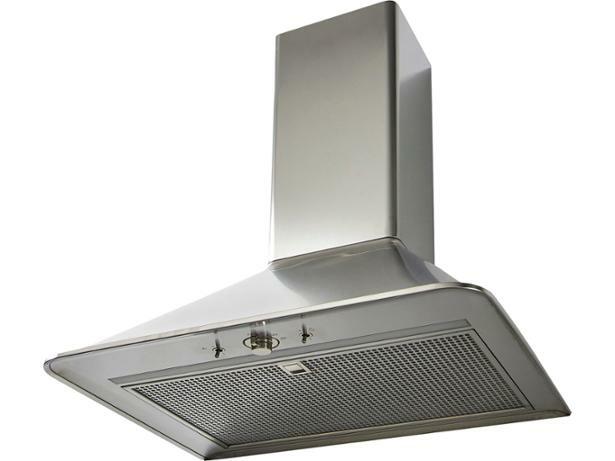 Find out how good this modestly priced cooker hood is at removing moisture, grease and smells from your kitchen by reading the full review.